At Mary's Helping Hands we aim to enrich and assist in the lives of seniors in the comfort of their own home. Providing companionship and care so they may remain independent, happy, and safe. 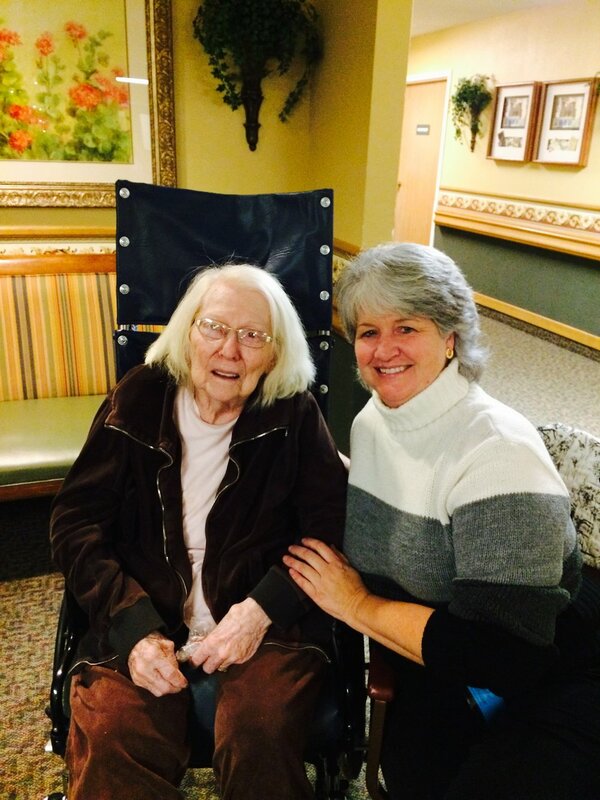 Owned and operated by Mary Kloewer, Mary's Helping Hands is the culmination of a lifetime dediticated to care. Mary's Helping Hands offers a wide range of services to assist seniors in their day to day life.